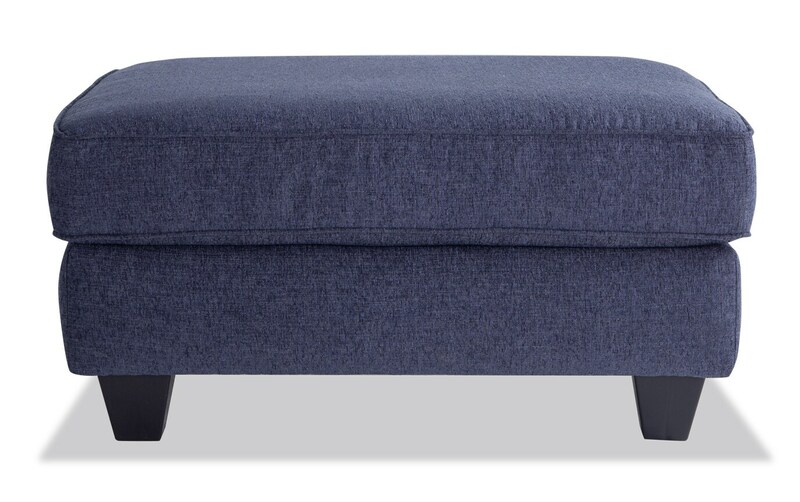 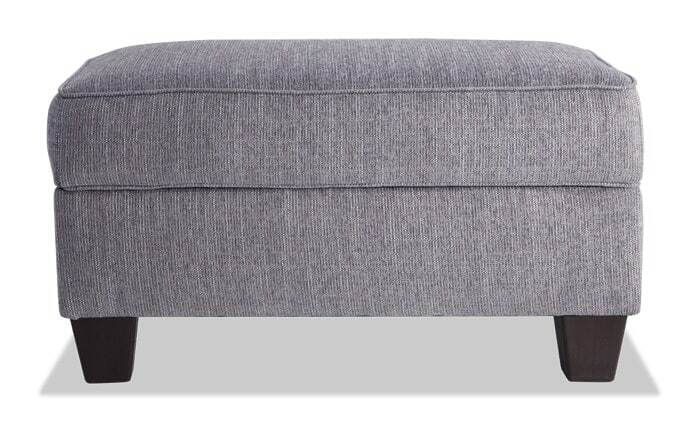 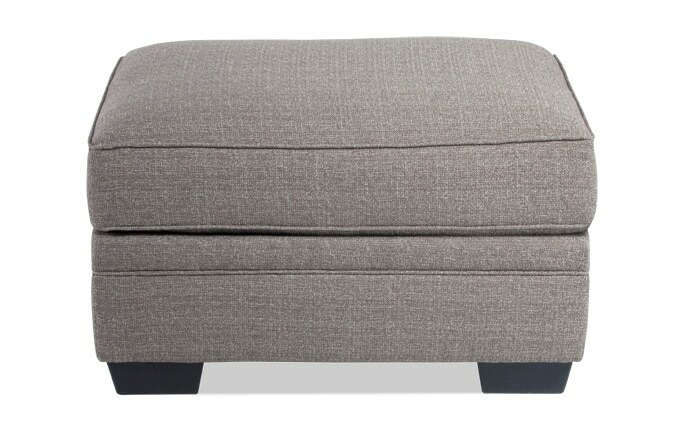 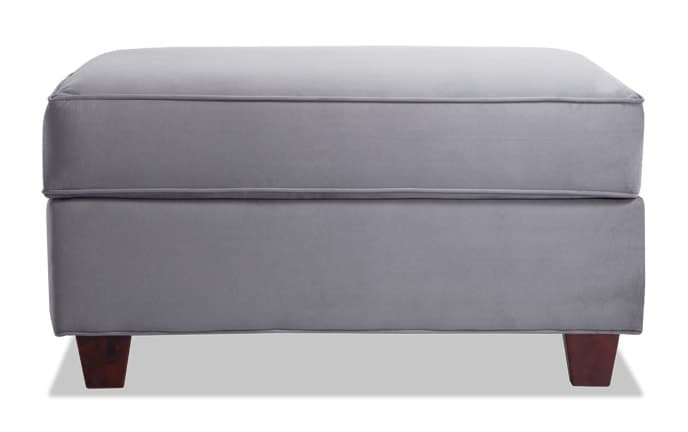 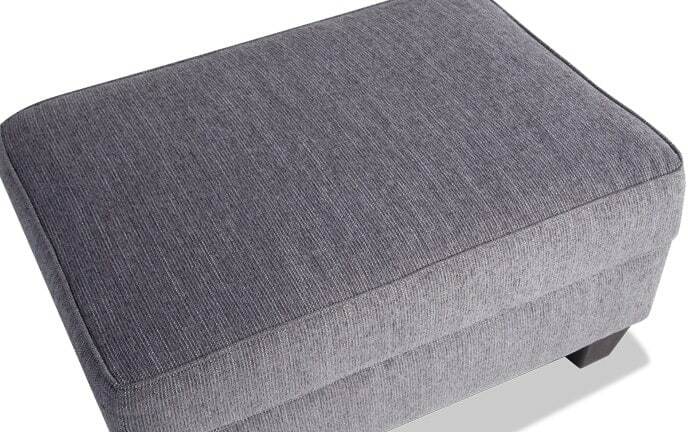 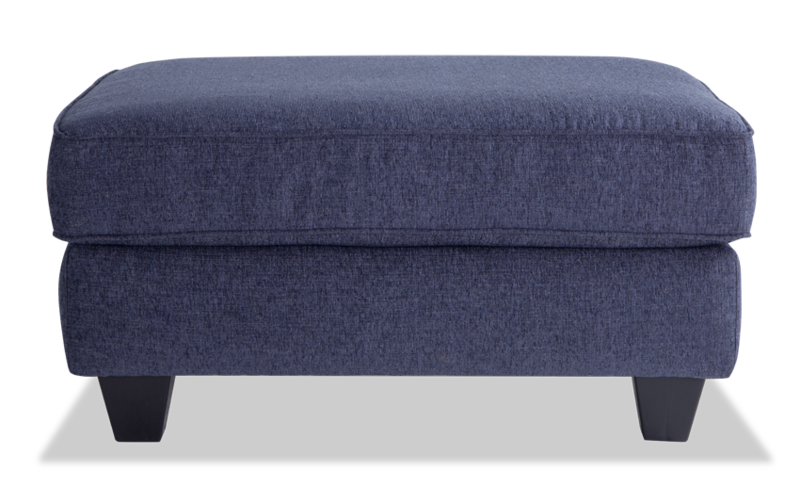 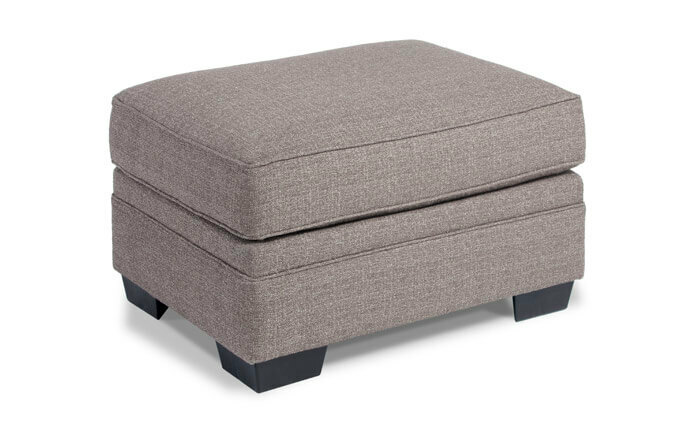 Pull up my Capri Ottoman for endless relaxation! 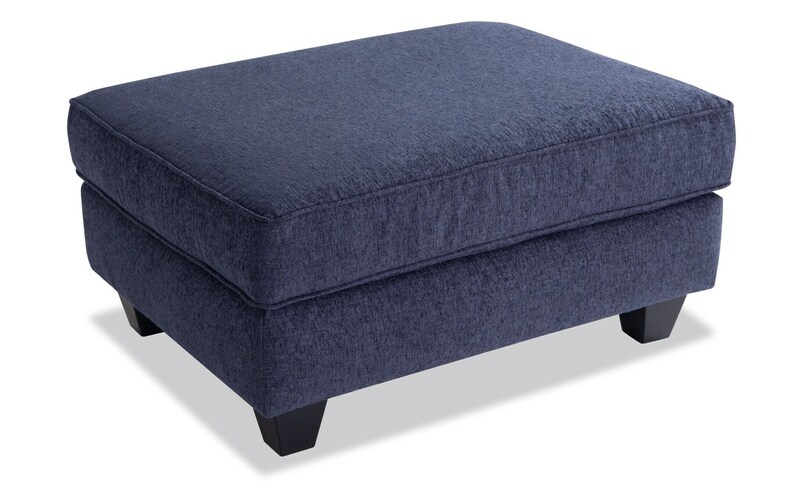 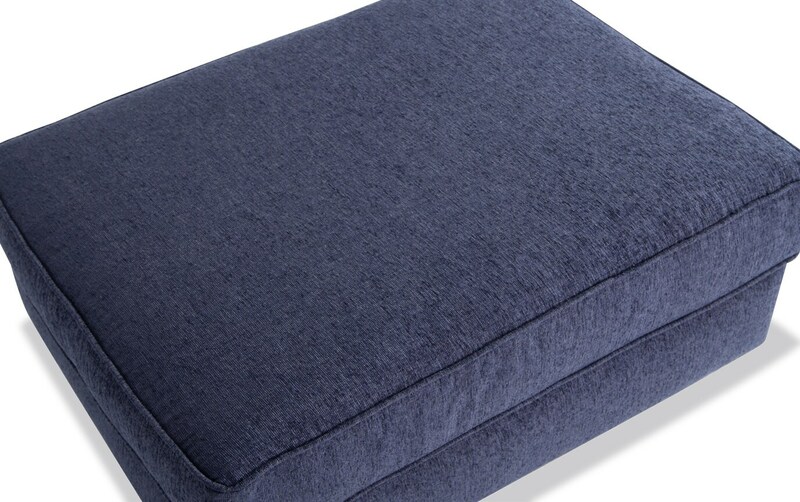 Made of super soft polyester fabric and jam-packed with my Bob-O-Pedic Memory Foam, this transitional style ottoman won't disappoint in the comfort department. 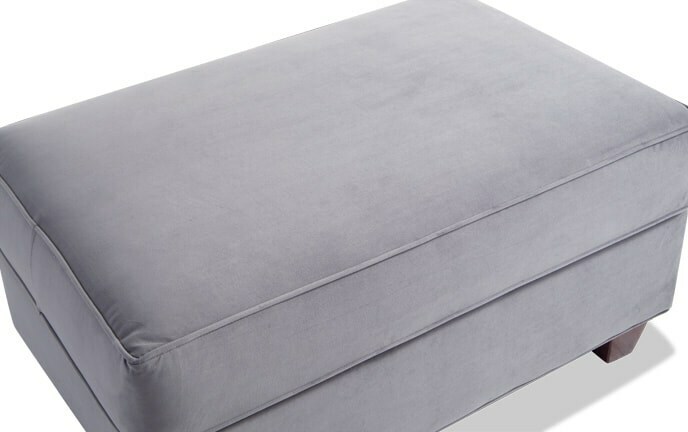 It's great for kicking up your feet after a long day!